Suitable for any occasion. 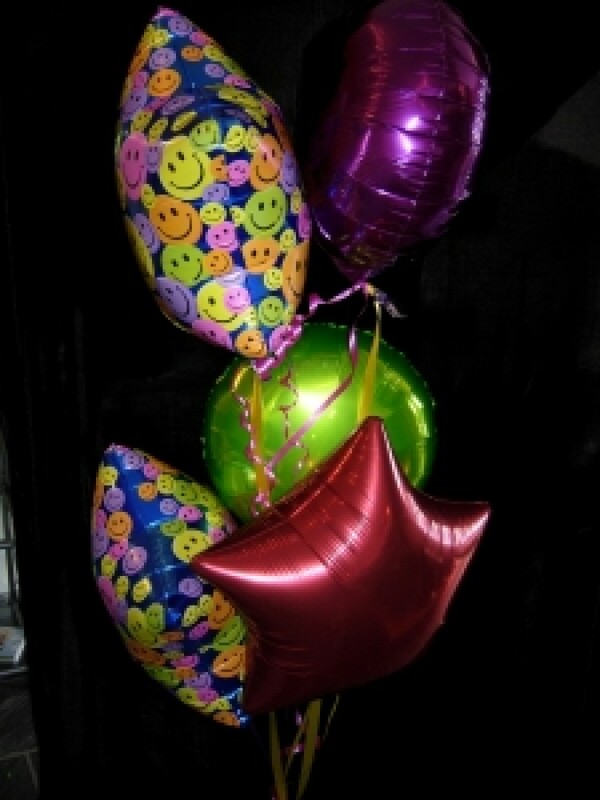 Attached picture is a five balloon bouquet with weight and streamers. Please specify occasion.price includes delivery.